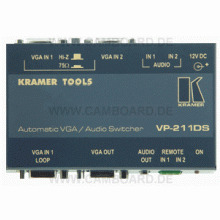 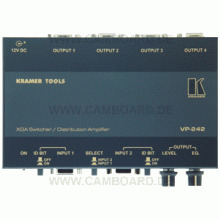 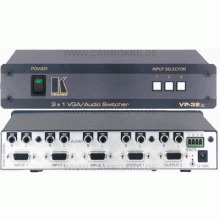 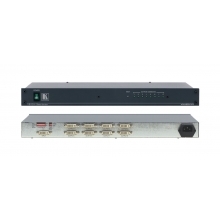 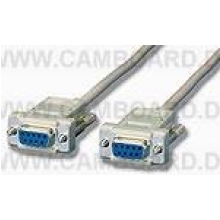 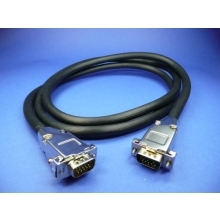 The Kramer PT-201VGA is a high quality, micro-sized 2x1 mechanical switcher designed for VGA/XGA/UXGA signals using high-density 15 pin HD connectors. 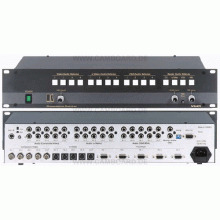 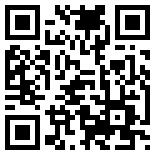 It accepts two inputs and allows the user to select either input using a switch located on the front panel. 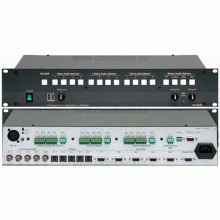 High quality switching components and careful circuit design are used to ensure very high bandwidth and minimal crosstalk. 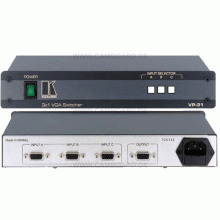 The PT-201VGA PCB is strip line designed, ensuring minimal cross talk and signal bandwidth exceeding 1200MHz (1.2GHz!). 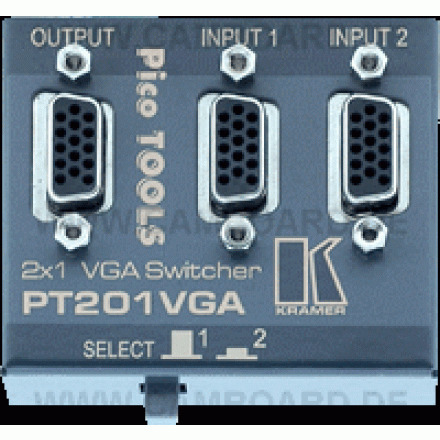 The passive design of the PT-201VGA eliminates the need for a power supply, and makes it possible to operate "backwards" by taking a single input and toggling between two displays. 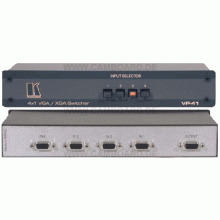 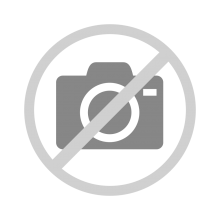 Note that it cannot route the signal to two ports simultaneously. The PT-201VGA is part of the new Kramer Pico TOOLS family of products for applications requiring uncompromising quality and compact size at an affordable price.